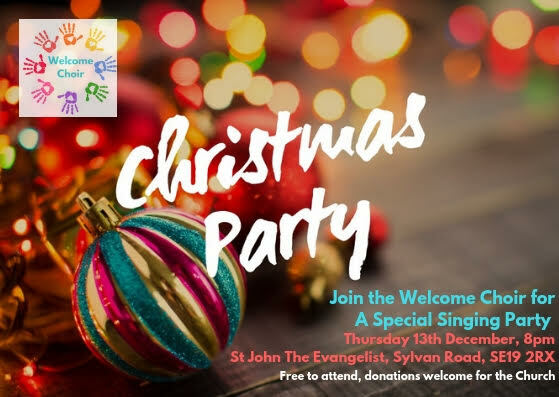 We would love to invite you to join us at our end of term Christmas Singing Party on 13th December from 8pm to 9pm in the Church Hall at St John the Evangelist for singing and seasonal snacks. 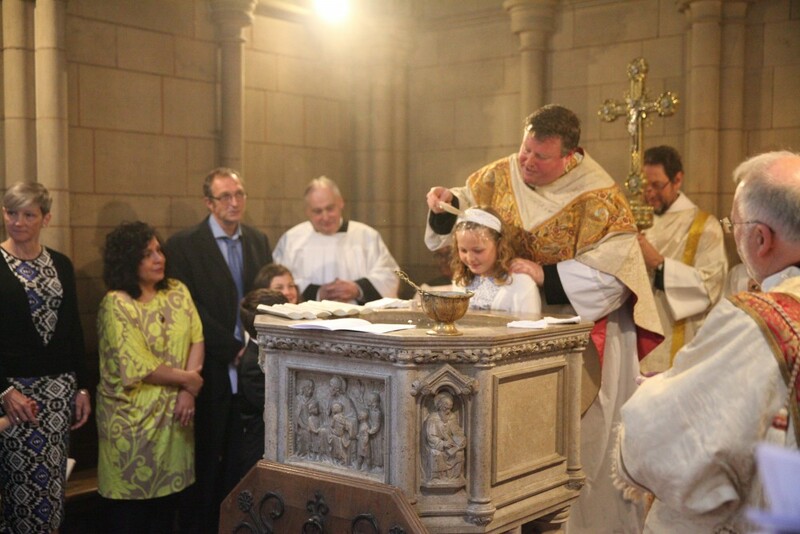 As part of building a Social Prescribing Hub at St John the Evangelist, this term we launched Welcome Choir with the generous support of the Church, Crystal Palace Transition Town Choir, and Social Prescribing. 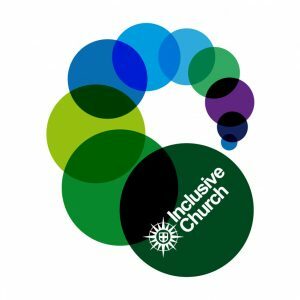 The community choir started in 2016 with the support Crystal Palace Transition Town who have tended a community gardening project with the community at St John’s. Previously located at The Paxton Centre and the Library, they have enjoyed singing locally at the Library of Things, Crystal Palace Food Market and West Norwood Feast and taking part in mass choral fundraisers for Sydenham Arts, St Christopher’s Hospice Compassionate Neighbours and Sing for Water. We warmly invite you to celebrate the festive season – please do feel free to bring and invite friends.